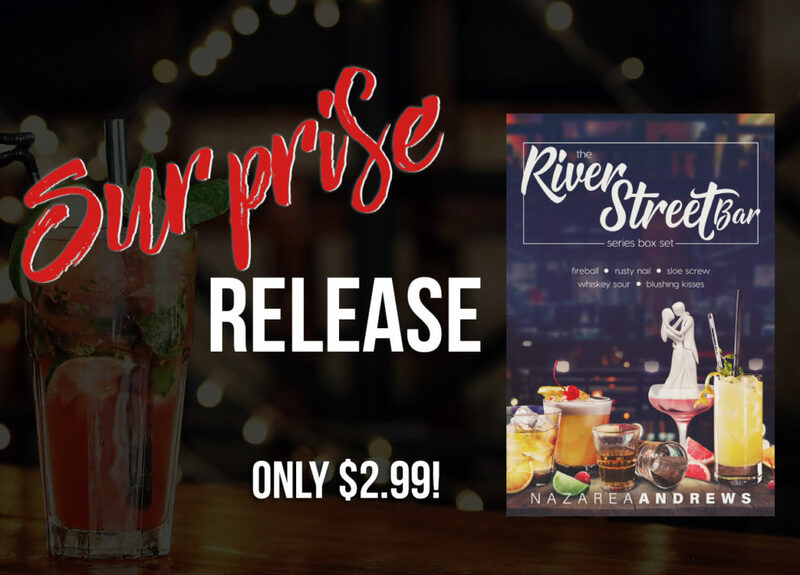 Today we are celebrating the SURPRISE release of the RIVER STREET BAR Box Set by Nazarea Andrews. 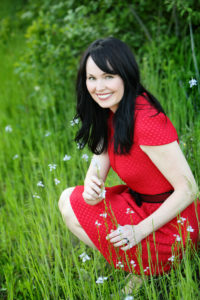 This is a contemporary romance series featuring 4 full-length novels and a novella. I had so much fun reading his one from Gena Showalter. 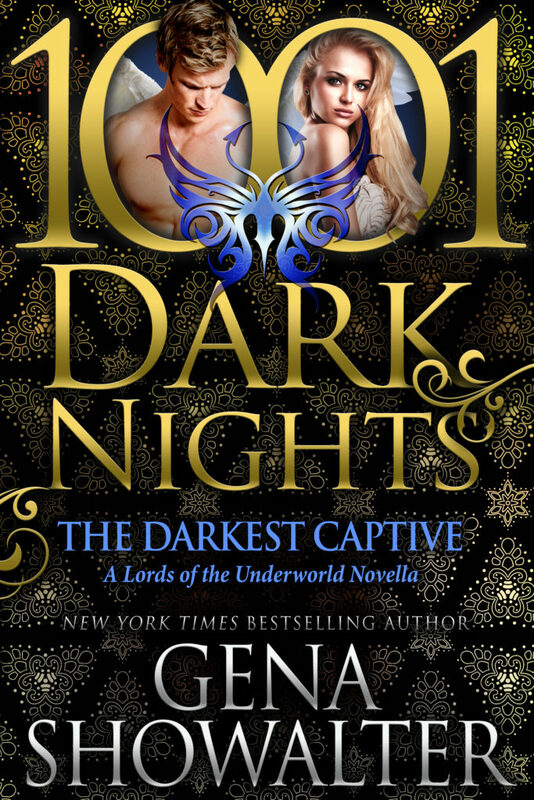 First thing you need to know is that The Lords of the Underworld is one of my all time favorite Paranormal Romance series, but I will be super honest I was worried going into this one with Galen and Legion. 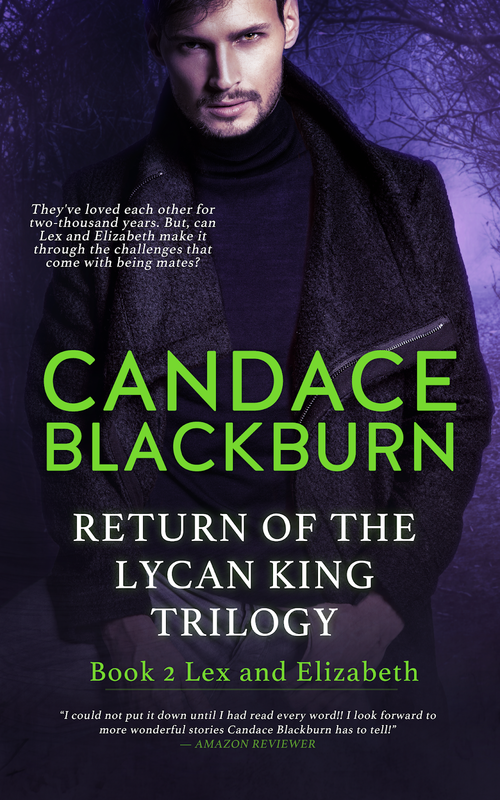 One, Galen has been the biggest jerk and two, Legion goes through something completely horrific. I didn't know how I was going to stomach it. Also, Legion was a bit of a weird one for me. She has had a pretty darn hard go of it ever since her introduction. 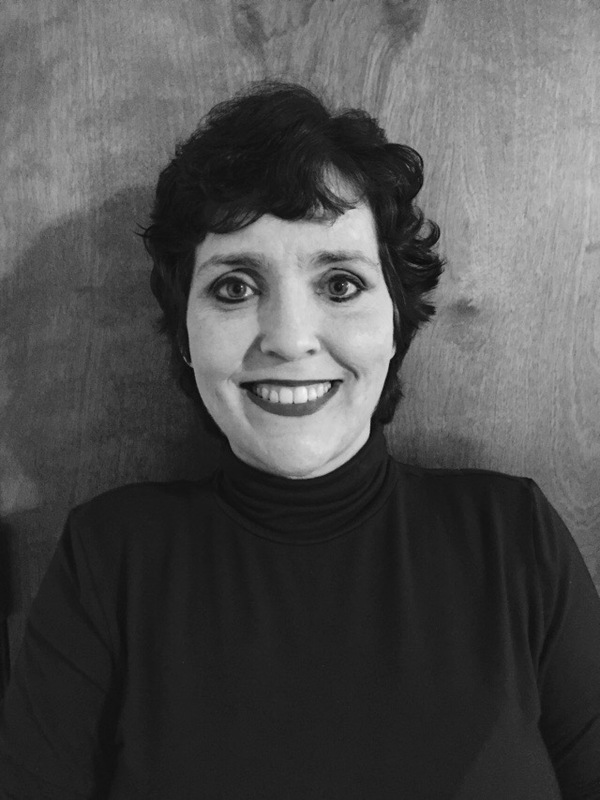 She actually was a lot like Galen in that she caused a lot of strife and set herself up to bot be very liked. I was honestly scared, I couldn't figure out how Gena was going to pull it off in a novella and not a full length story. There is so much that has happened to these two, by these two, and between these two, that a novella couldn't possibly get there, but guess what it did. 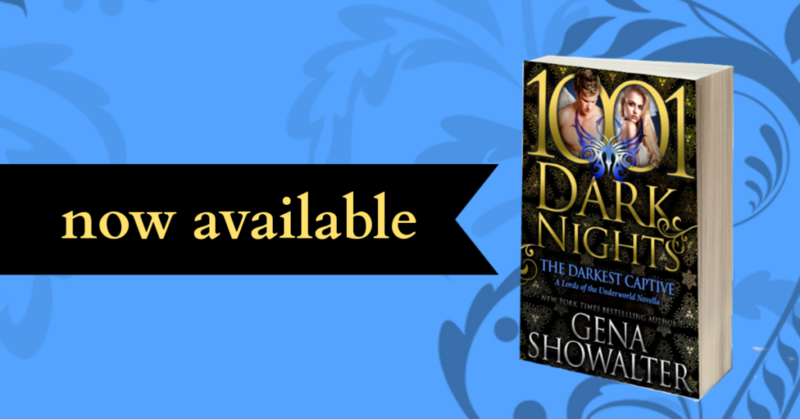 As always there isn't a lot I can tell you about a 1,001 Dark Nights Novella because so much happens in so little time, but know that this book is chock full of story. The back story is there, the character development is there, the reasonings, the understanding, the romance. It is all there and the most loyal fans will walk away pleased and new fans to the series will walk away completely hooked. Don't be afraid to dive into this one because you think you can't possibly get the story these two deserve. We get it and so much more...hello next book, I can't wait to meet you! 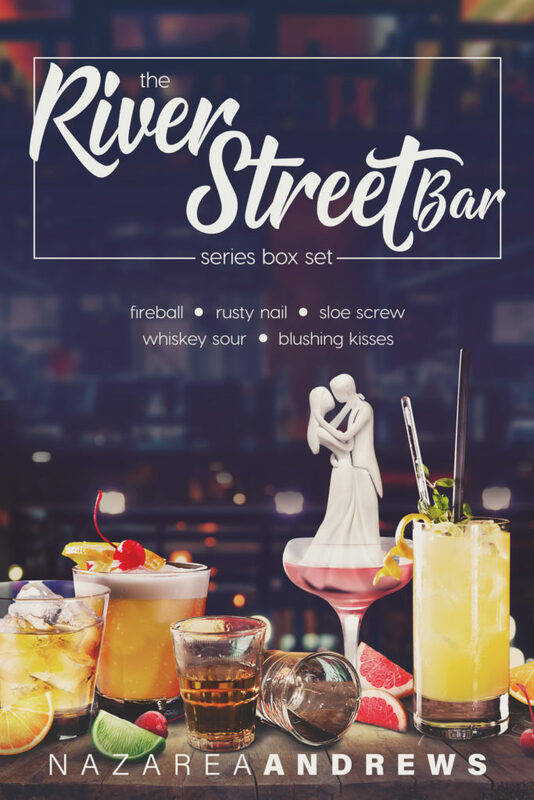 Make sure this one is on your TBR you don't want to miss it, it is an exciting and emotional wrap up for one couple and a fiery beginning for the next! The song is creepy, and I pinch my eyes shut, wondering when Daddy’s gonna give me a beating for being naughty. There are different shades to black. There’s normal black, then there’s the kind where it’s so dark you see things. 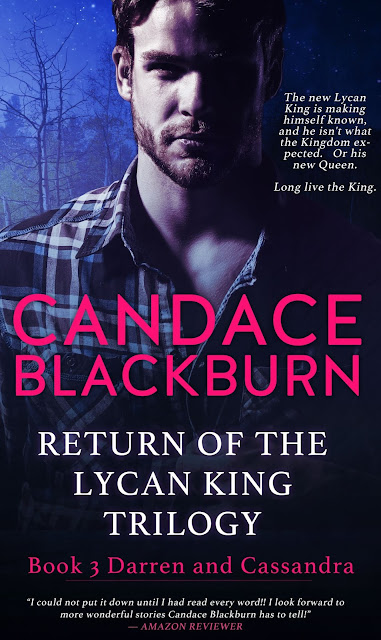 The biggest fight for the new Lycan King is convincing his Queen that he is committed to her forever. 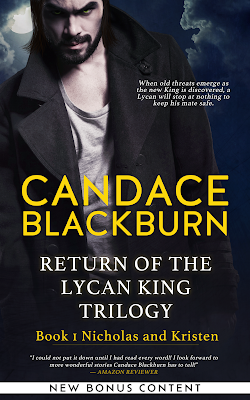 Darren has already fought to convince Cass to give him a chance, but a new Monarchy is just the beginning of the changes to the Lycan Kingdom. But as secrets and challenges to Darren's crown emerge, his inner circle must close ranks to protect their Kingdom, and to make sure the newly-returned Lycan King keeps his crown. 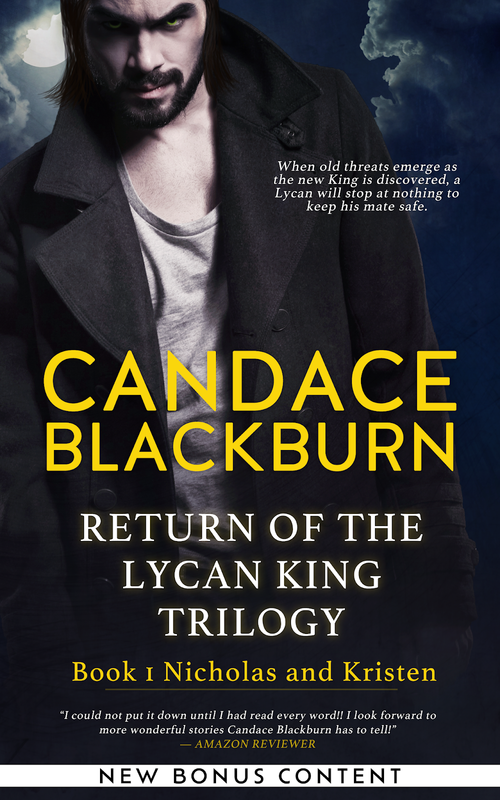 Candace Blackburn returns to the world of the Lycan King in this epic, edge of your seat third installment!